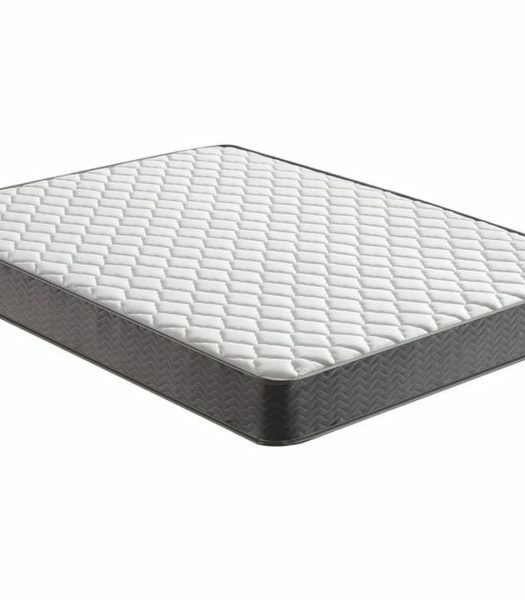 Precision Perfect this mattress is entry level with an unbelievable price point. 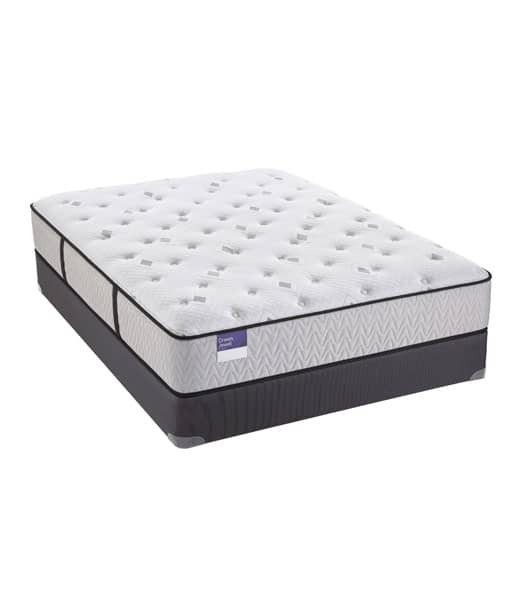 The 1000 has a 2” soft foam padding to help balance out the wrapped coils beneath and much like the 800 it is fast becoming one of the hottest selling items at mattress stores! 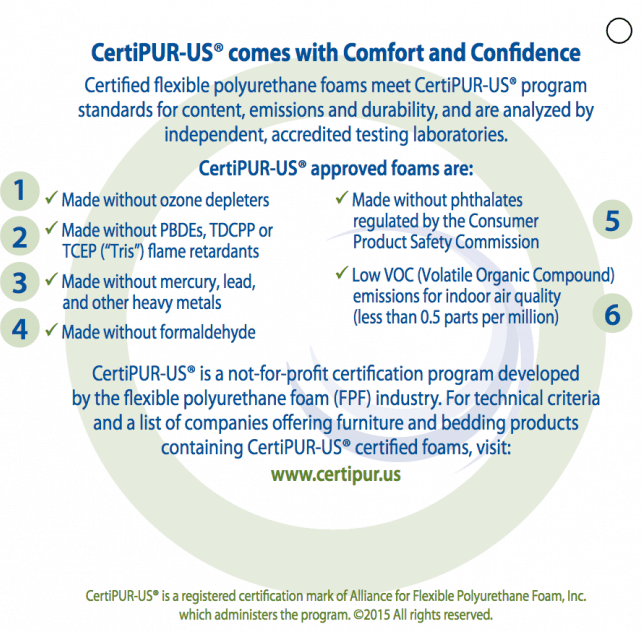 It all starts with a quality mattress. 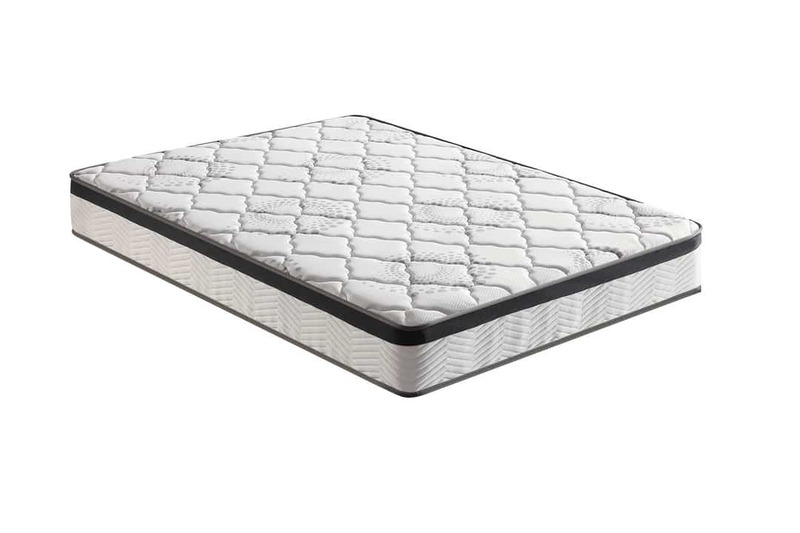 Finding the right mattress is one of the most important buying decisions you will make! 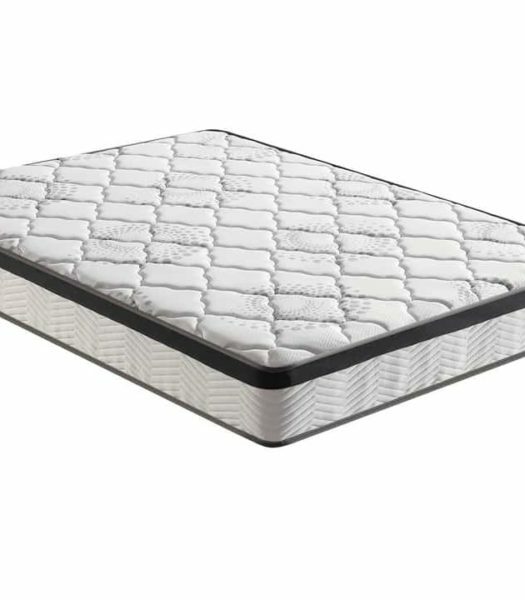 We are constantly innovating to bring you the best "high end" mattress and make it affordable for everyone! 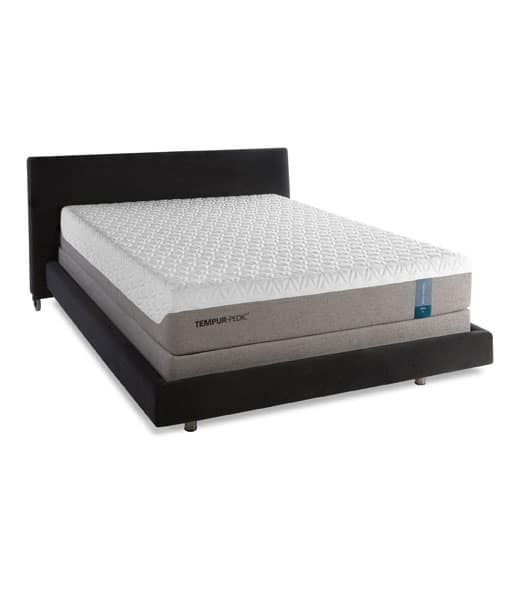 We only use high quality memory foam, base foam, springs, and materials so you can be confident your mattress will last!